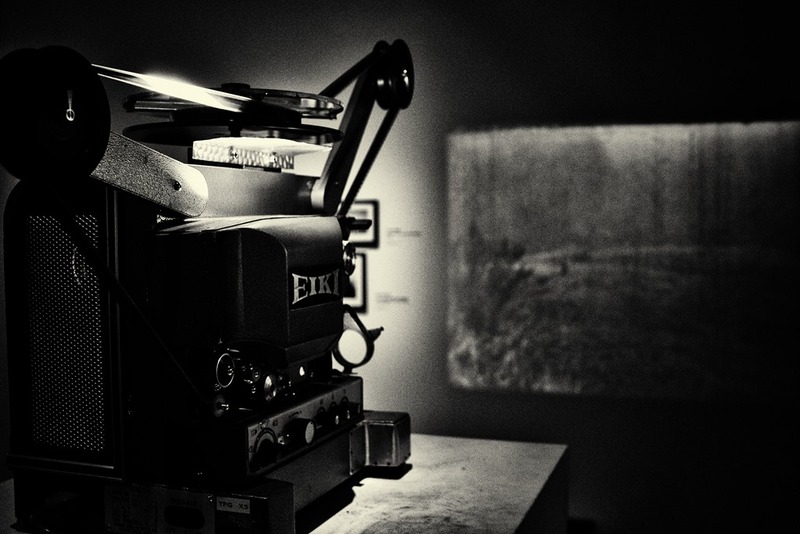 I took this photo of an old projector in the Beat Generation exhibit at the Pompidou Centre in Paris last week. One of the projects of the Beat artists, so I am told, was to use the tools of modernity in the process of critiquing modernity. I am not doing that. I just want to see if this version of Open Live Writer (an open source version of the long-dead-but-beloved-by-me Windows Live Writer) does what I want it to do. Shall I use this new-old tool to return to my old-new tool? Let’s see if this worked. Honk if you love blogs. I like taking pictures. I need things to stand still so I can take a picture of it. For instance, here’s a tree. I liked this tree, because it looked weird. And here’s another tree. I liked this tree, because I looked weirdly up at it. Here’s a rock, on a mountain, overlooking a valley. The rock was very orange. That’s certainly worth a picture! Here is a lookout. You’re supposed to stand on it and look out at the valley and at a waterfall that is usually falling away just beside it. But there’s a drought on, so how about a picture OF the lookout? You won’t get these kinds of shots from your run-of-the-mill nature and landscape photographer. This picture proves that I was outside at some point in the past. I’m an adventurous photographer. I’m not like these other guys, who sit around in their offices all day, photoshopping pictures to make it look like they went outside. No way. I’m the real deal. You picked the right blog to read today.